Now arriving, the new residents of Glentree South, the home of Thompson Creek Thoroughbreds. 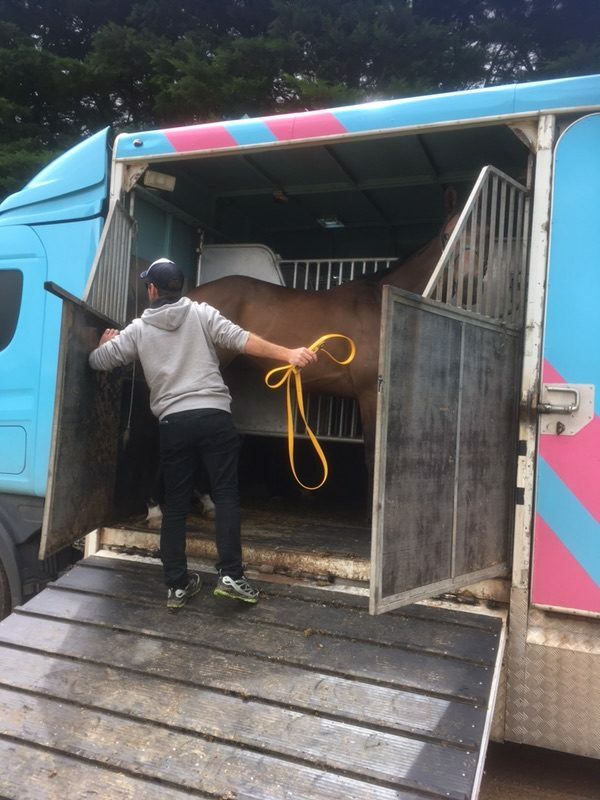 The first horses have come from Caulfield and Cranbourne trainers, who sent them after inspecting the yards and paddocks of the Modewarre property, which has returned to its former life as a racehorse and broodmare agistment centre. Lush spring grass awaited the arrivals. Glentree South has secure yards and spacious paddocks in a rolling landscape surrounded by tall cypress trees planted in 1958 by a forward-looking owner, who once stood a stallion here and trained his own horses. Mature trees of many types punctuate the property, providing shade and shelter. The late breeder and owner Robert Holmes a’Court had plans to develop land in Modewarre for his racing empire, while a member of another prominent racing family was once Glentree South’s owner. Now, under new ownership, it has come to life again. The farm lies in a region of wineries, micro-breweries, organic berry orchards and equestrian properties and is only 15 minutes from Anglesea on Victoria’s Surf Coast. More importantly, it is within easy reach of Geelong trainers, 90 minutes from Flemington and two hours or less from Caulfield. The gates have swung open on a new venture and we extend a welcome to the horse racing fraternity. Glentree South, 190 Nobles Road, Modewarre, Vic.